First Look of 'Made in China' starring Rajkummar Rao and Mouni Roy. 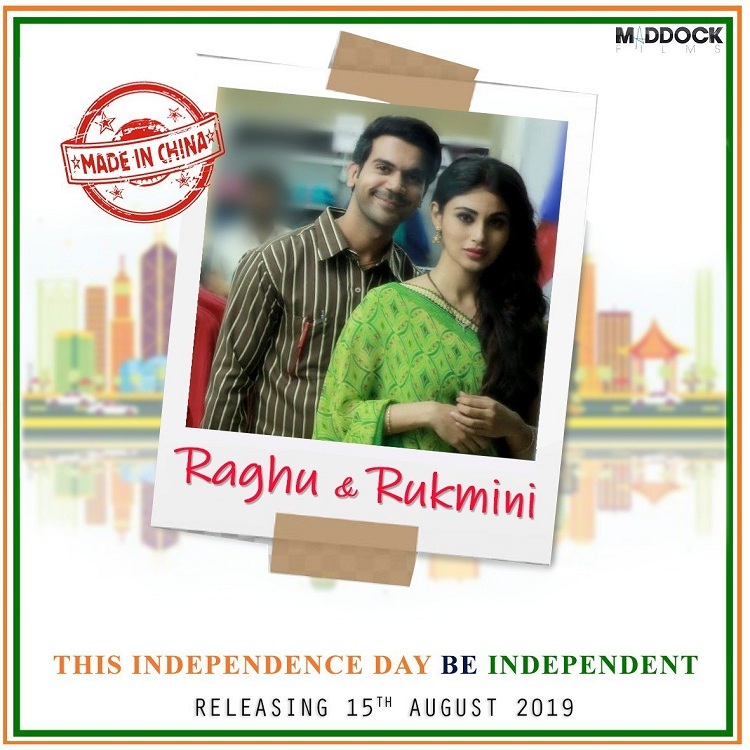 Here we present the First Look of 'Made in China' starring Rajkummar Rao and Mouni Roy. 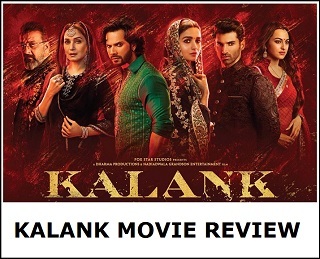 Film is directed by Mikhil Musale and produced by Dinesh Vijan. Film is slated for release on 15 August, 2019. 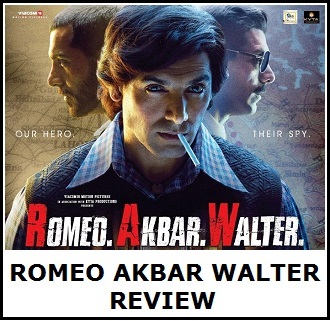 Although makers have made official announcement on release date as 15 August, 2019. Still highly unlikely that film may get released on that date as there is another film in 'Brahmastra' which also stars 'Mouni Roy' in a pivotal role. Hence, clash will definitely be averted for sure. This Independence Day be independent!🇮🇳#MadeInChina on 15th August, 2019! This Independence Day be independent!#MadeInChina on 15th August, 2019!